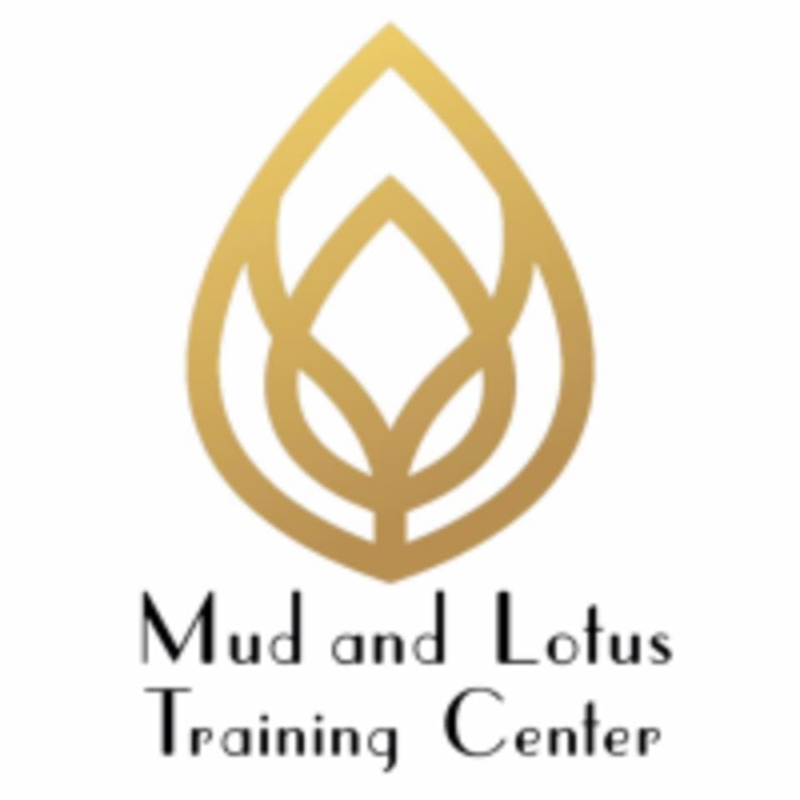 Start taking classes at Mud and Lotus Training Center NYC and other studios! No matter your current circumstances (often the mud of our life), you are the lotus flower, planting seeds and blossoming in the mud, which holds all the nutrients you need to thrive. We’re on the first floor of a beautiful limestone apartment building on the Upper East Side of Manhattan. An intimate, safe environment for exploring your fitness needs, improving them with experienced caring professionals and having an uplifting mind, body spirit experience while you are there. We offer personal training at the studio or at your home/gym. Upper East side hidden gem! Located on the downtown side of 89th street at 226 E 89th Street / first floor (between 2nd and 3rd avenues. We are the first floor of an apartment building so it looks very residential - but you can also see us through the two big windows on the first floor & see fitness stuff goes on in here! Near the 4, 5, 6 trains East 86th street stop & the 2nd Avenue Q train at East 86th street stop. See you soon! *Text Jeni at 9174054052 if lost or late. Incredible workout in a supportive environment! Mmm another zen class with the divinely guided Jeni. She seamlessly led us through a series of muscle building activities. It is a consistently mindbending, challenging and heart opening experience. I always feel rejuvenated, refreshed and ready to take on the day after I get my sweat on in her peaceful oasis. ???? These stretches helped me do better in the HILIIT class in the Mud side of Mud and Lotus. Love Grace! Love Mud and Lotus! Such good vibes! Stephanie is love walking on legs! This class helped my anxiety and my sore body.